Time for outdoor projects and outdoor fun! What’s going to create more memories? Remodeling the hall bath or installing an outdoor kitchen? 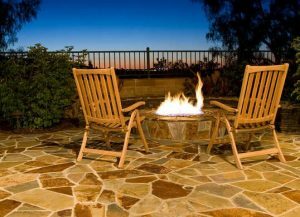 Here’s some great suggestions for projects for the outside to add value and joy to your home. We’ve done some serious hanging out around my fire pit checking out the trees and landscaping.